Jess Connelly’s music has an earnest quality, dancing between soulful lyrics and downtempo beats. Born in Australia but raised in the Philippines, Connelly’s now solo career is breaking boundaries and trespassing borders. Her latest project, the JCON mixtape, is a curated 13-track open letter, showcasing her maturity since the release of her debut EP, How I Love, two years ago and ultimately introducing her new self to the world. 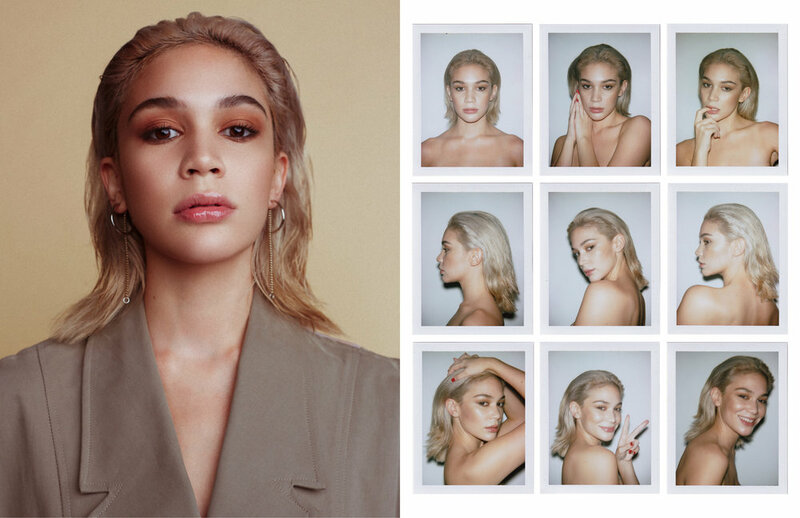 We catch up with the starlet to talk about her unique background, music influences and the importance of live performing.